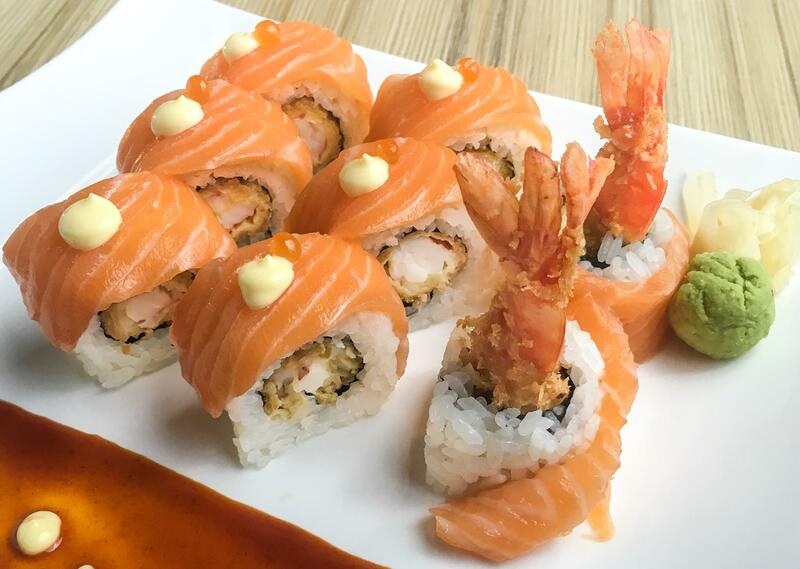 Salmon rolls are made more delectable with ebi tempura filling. 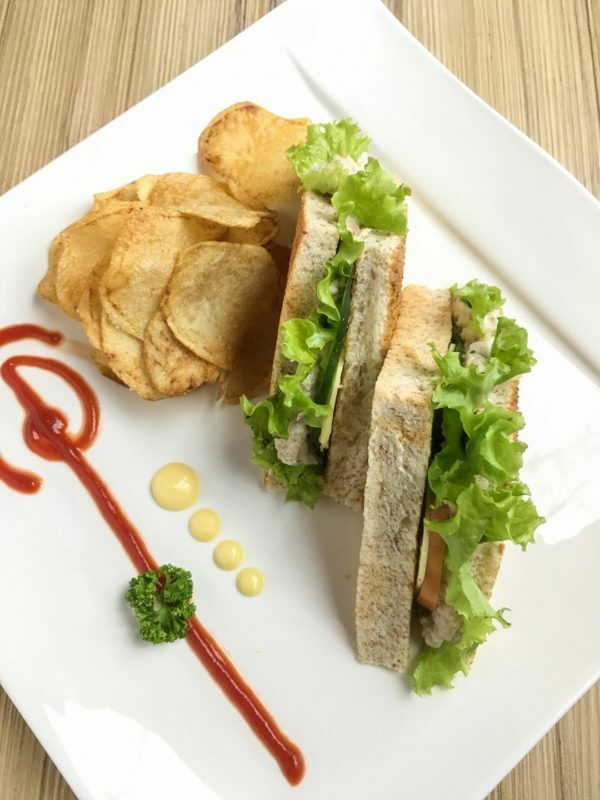 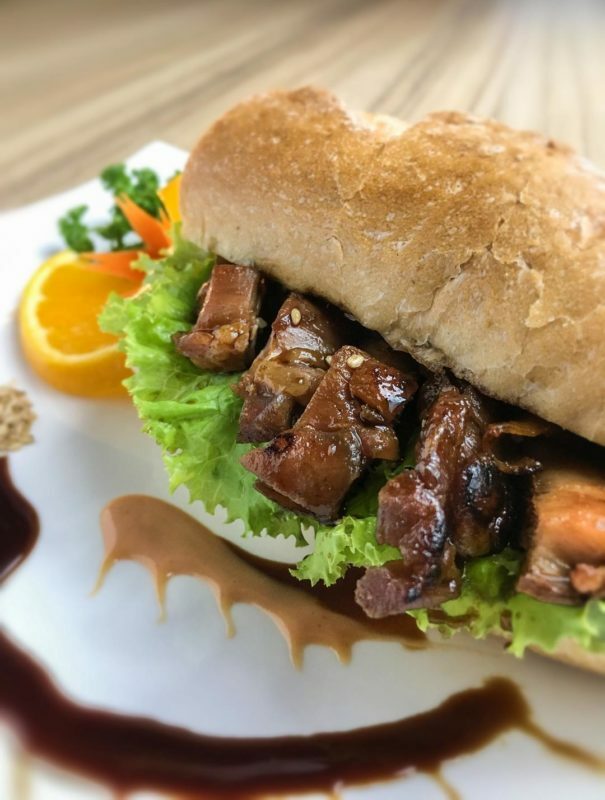 Chicken teriyaki is given a new twist as a sandwich meal. 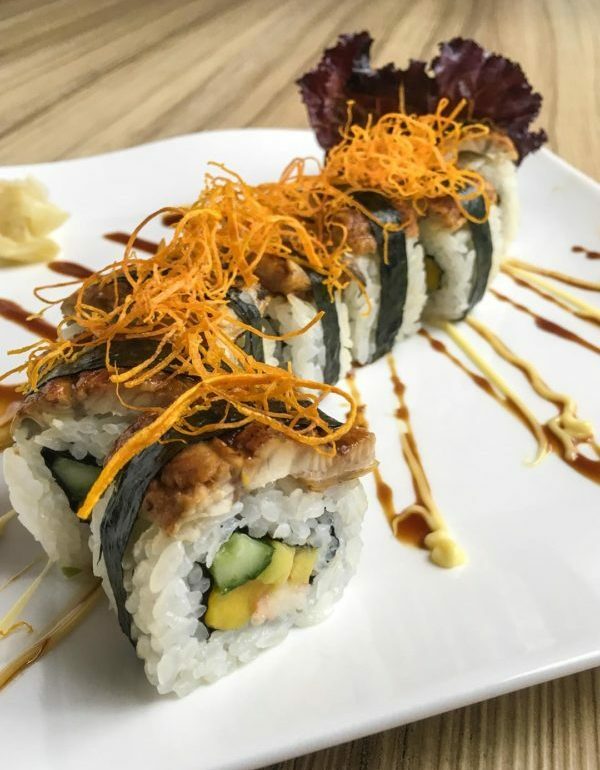 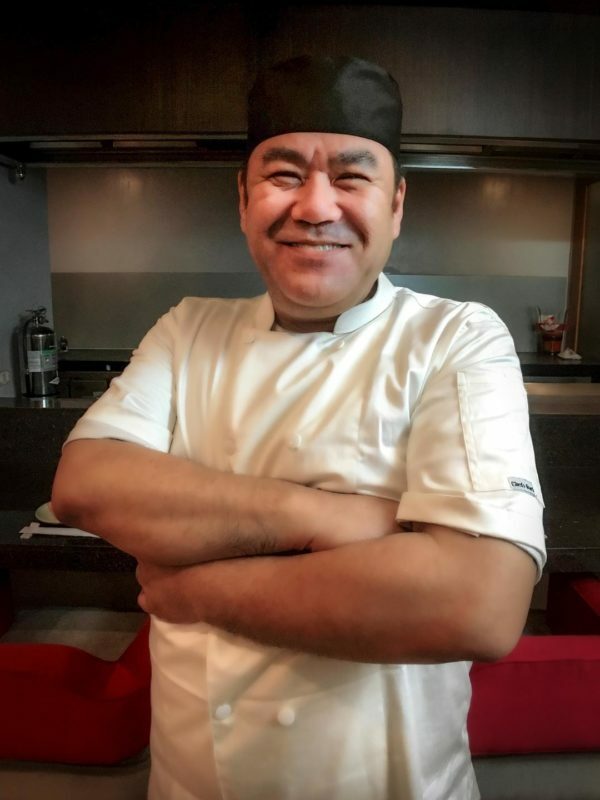 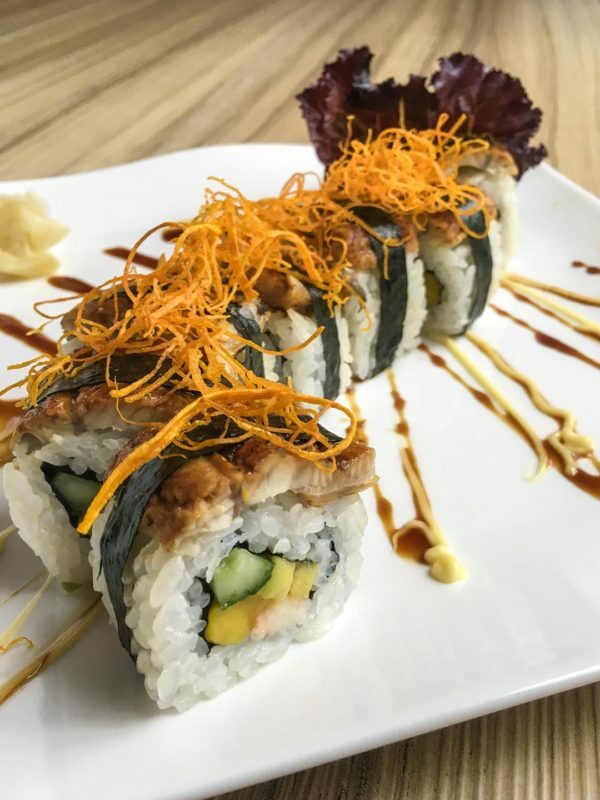 Kitsho’s Unagi (eel) rolled sushi is a must-try!